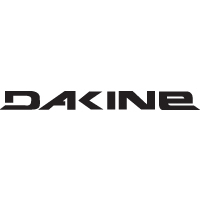 The Dakine Heavy Duty Rashguard protects you from the elements while staying light and comfortable. 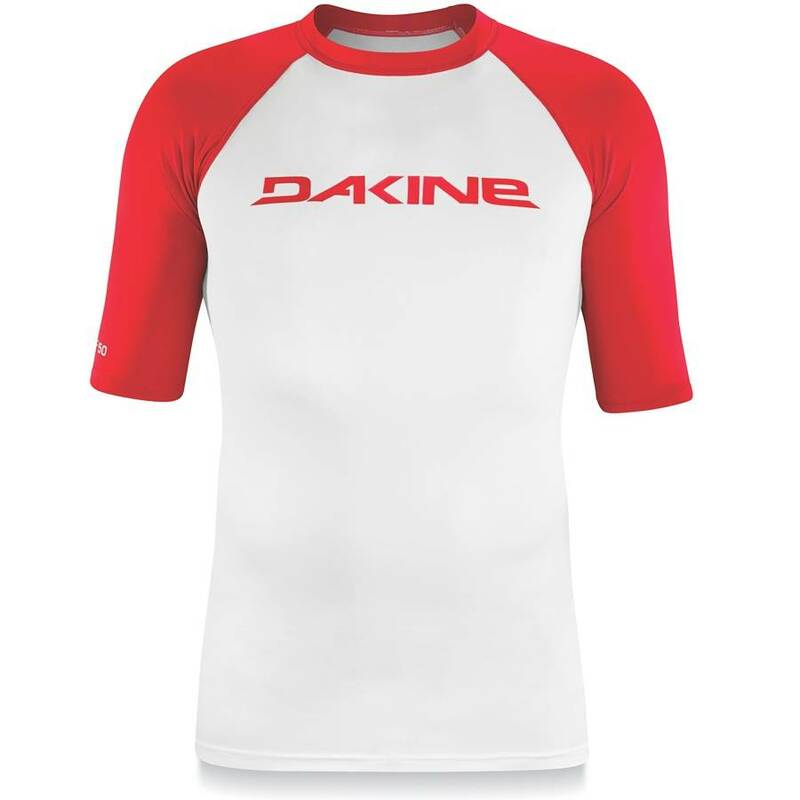 This really is one of the best rashguards, available in three classic colors and in short sleeve or long sleeve. With a fit like this, you'll look like a super hero without getting sunburned. Rayosan keeps you from getting burned during the longest sessions, and flat lock seams ensure the rashguard will last. -Rayosan technology blocks a large part of UV rays protecting you from harmful effects on skin. Bought this for the SPF 50 factor. Keeps the sun away, so longer sessions.